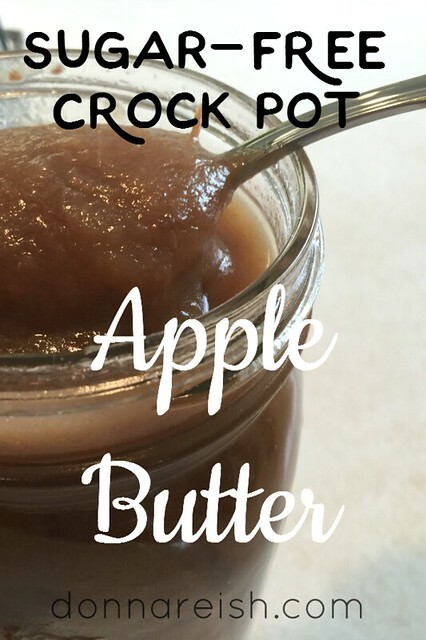 I used to make apple butter for my family of nine—even in the crock pot sometimes. You know…all of the “methods.” The peel everything then use an immersion blender method. The run everything through a hand crank thingy method. The cook-your-apples-in-apple-cider method (my former favorite way). Crock pot. Stove top. And more. 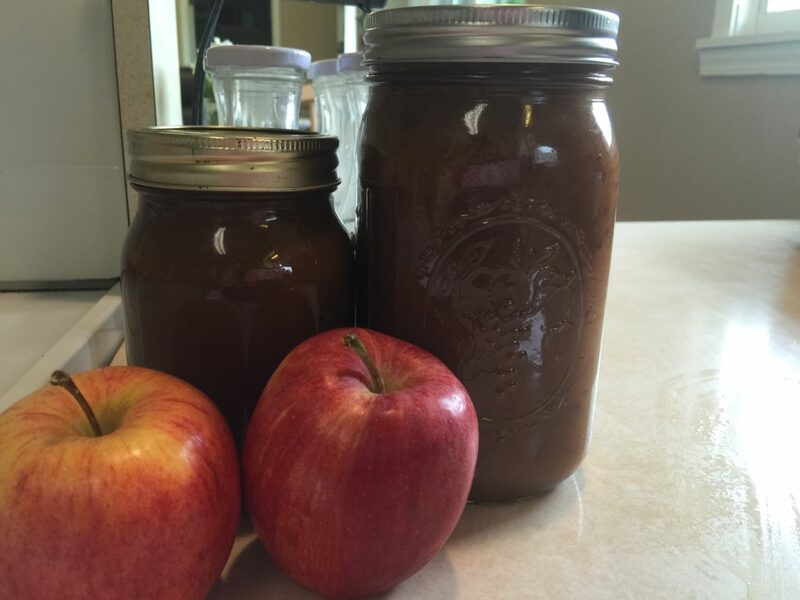 But I have never had such yummy, perfect, sweet apple butter as this recipe. I first found the method at The Busy Baker. I was sure that it wasn’t right—no apple cider or juice while cooking? I tried it as she had it—then added Pyure, fingers crossed. Sure that it was going to have apple peel pieces throughout. Sure that it wouldn’t be sweet enough. Sure that it would be too light colored. Sure that it would be too thick or too thin. It just seemed too easy. Don’t be fooled by the ease of this recipe. It is perfect in color, thickness, flavor, and spreadability. I absolutely can’t be without this apple butter! My sugar-free jams are getting moldy on the lids. Why have something store-bought and inferior when this brown glorious goodness is in the fridge? I love it on my Sprouted Low Carb Bread (homemade and Trader Joe’s), dolloped on my BEST French Toast Ever (not hyperbole! ), spread on healthy tortillas crisped and buttered, drizzled over my Cream Cheese Dessert Base, topping my Simple Cheesecake, and more. It literally keeps me away from my old favorite: cream-filled long John donuts from my favorite bakery. Place the apples in your crock pot—cored and sliced, peeling on, no water, not cider or juice. Just apple slices. Turn crock pot on high and cook with the lid on for about four hours (depending on the “hotness” of your crock pot and the number of apples used. 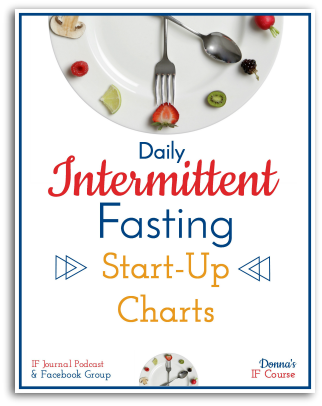 Stir every hour or so—from the bottom and edges thoroughly. When cool, transfer to jars or containers. Refrigerate for up to four weeks (ha ha). 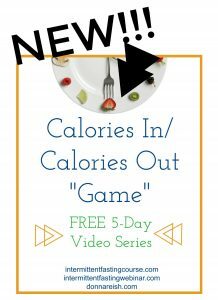 Family-Friendly (FF): This is the number one recipes that absolutely nobody will now is sugar-free. It’s that good. Make this for your kids, for gifts, for brunch. It’s delicious. Store-Bought-Stella (SBS): The crock pot can be your best friend! And this recipe has no peeling (just core and slice). It is a little more work with the processor, but I even have a little tip for that: I plan to do at least two things every time I pull out my Ninja. First, I will crisp and grind up some lavash (see Healthy No Bake Peanut Butter Bars at the blog and in Healthy Mixes: Sugar-Free, Flour-Free) or nuts or dried bread for my Healthy Breading Mix, etc. Then I process this in the wiped out processor bowl. I always try to get double the work out of any cooking session or cumbersome kitchen tool! Homemade Hannah (HH): What can be more homemade than apple butter on homemade Sprouted Low Carb Bread? Freezer Cooking (FC): I haven’t frozen this, but as well as applesauce freezes, I would be surprised if this didn’t freeze really well too. Just be sure to stir thoroughly when defrosted. Trim Healthy Mama-Friendly (THM) (www.trimhealthymama.com): Apples can be a tricky THM food. This apple butter is clearly an E food. 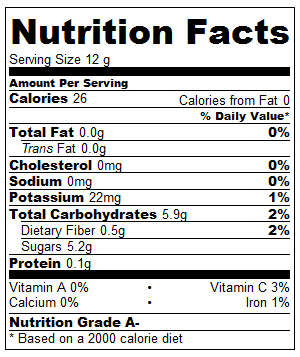 However, if you are not a purist, I think you can add this to your Cream Cheese Dessert Base treat or a very low carb Cream Cheese Pancake or a Low Carb Crepe and still stay under the carb limit for an S meal or snack. Sugar Free (SF): No sugar, of course! 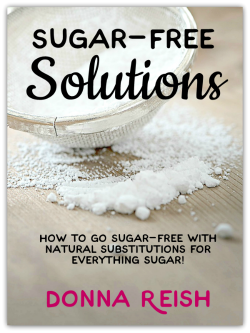 And you will be surprised how little sugar substitute is even needed (which is one of the reasons it tastes so “normal”—remember my Power of Dilution article!). 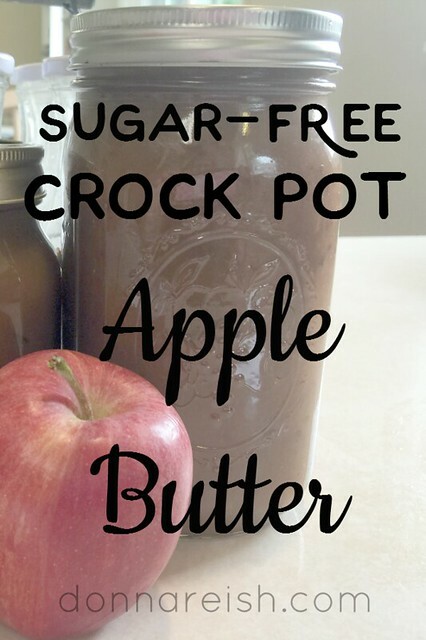 I make crock-pot apple butter in much the same way. We like ours tart so I use Granny Smith apples (4 lbs. peeled, cored and sliced). Cook covered on high for 3 hours. Reduce heat to low and cook covered for 8 hours (I time this to be overnight). Then stir in ground cinnamon (2 tsp. ), and just a dash of ground cloves. 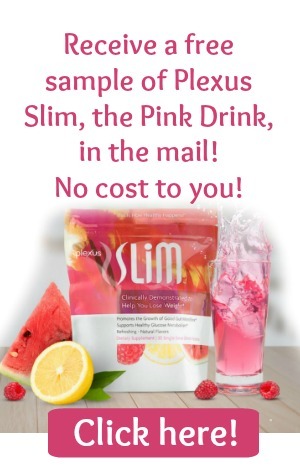 That is it; NO SUGAR, SWEETNERS or FRUIT JUICE! Continue to cook 2-3 hours uncovered. Pour into freezer containers and freeze or into sterilized jars and seal (water bath).